Special requirements: Utilize a unique product milled to specific dimensions and prefinished while providing the desired rustic look. People are proud of their barns, and for good reason. Barns provide necessary storage space for everything from livestock, hay, heavy equipment, and toys. 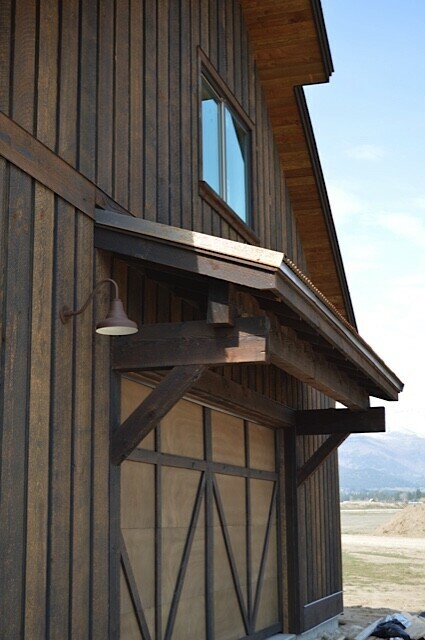 Creating a rustic western barn that fits your lifestyle and aesthetic preferences is important. Montana Timber Products offers multiple product lines, colors, textures, and custom profiles of your choice to assist in building your own unique space. This build used Montana Timber Products’ ranchwood™ product line in light brown. The owners chose the Circle Sawn texture, replicating the texture from traditional milling processes.